Our Best Ever Super Hero Battles! We all love superheroes. There’s adventure, humor, and often even romance! 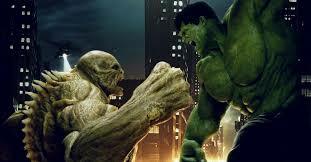 But some of the best scenes in any good superhero story are the scenes where our magnificent hero battles his nemesis. Whether his nemesis is a bad guy he has to rescue the city from, or another good guy whose approach to saving the world doesn’t align with his own, there’s nothing as exciting as a no-holds-barred superhero smackdown! Here are some of the pairs we love to watch hate each other! 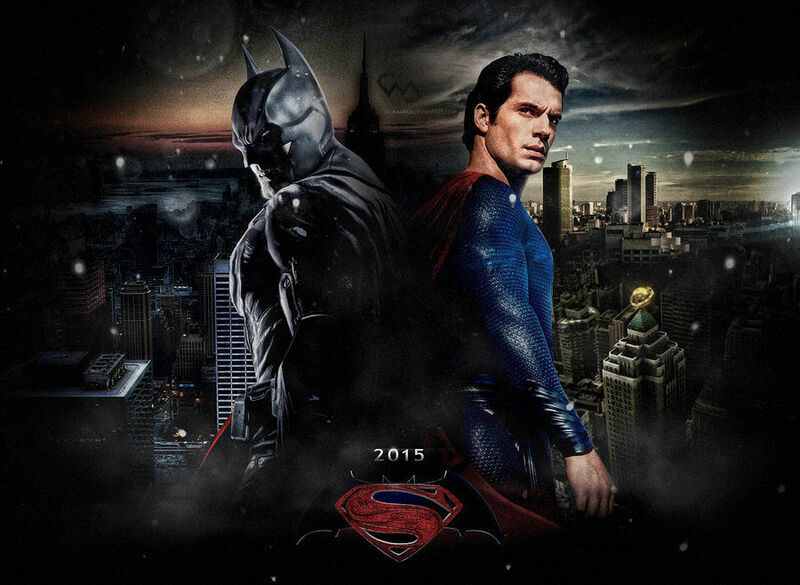 Batman and Superman are classic heroic favorites and, with the new Batman V. Superman movie out earlier this year, we can’t get enough of them battling! They share a common goal in their concern for Metropolis. But after Superman devastated the city in his last collateral-heavy fight with villain Zod, Batman is convinced that the Man of Steel is a threat to humanity. Who will rise victorious as the ultimate hero? The no-holds-barred fights between Thor and Ironman are favorites of many fans of The Avengers! Whether it’s due to an unfortunate case of mistaken adventure or clashing goals, the two are well matched for battles that have us sitting at the edges of our seats. Batman is brilliant, wealthy, and courageous enough to use whatever technological means necessary to fight for what he thinks is right. Bane is a hitman and professional mercenary with access to a venom that makes him monstrous in size and strength. It’s a crave-worthy face-off between brains and brawn whenever the two take each other on! 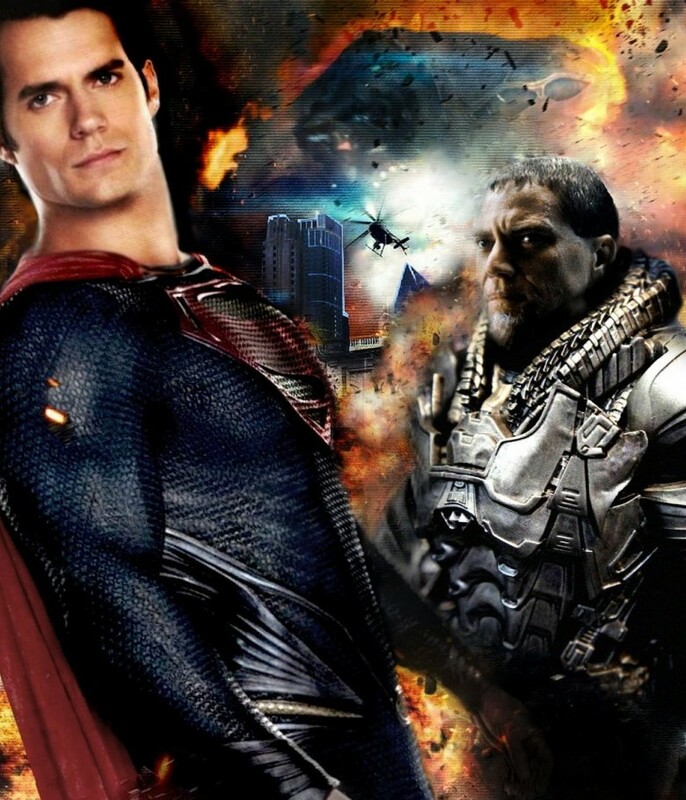 General Zod, a general in the Kryptonian Army whose ambitions to take over Krypton saved his life by getting him banished to the Phantom Zone, is everything that Superman is against. It’s personal passion that drives Superman to give it his all when he fights his onetime fellow Kryptonian and forever enemy! The Hulk and the Abomination are enemies through and through. After K.G.B. agent and spy Emil Blonsky transforms into the Abomination after intentionally exposing himself to the same gamma radiation that turned Bruce Banner into the Hulk, his life his changed forever. What starts as the Abomination’s desire to save the world is strengthened by personal hatred after, unable to return to his human form, the Abomination’s life is changed forever. He blames his condition on the Hulk and carries that rage into battle with him. The fights are intense! 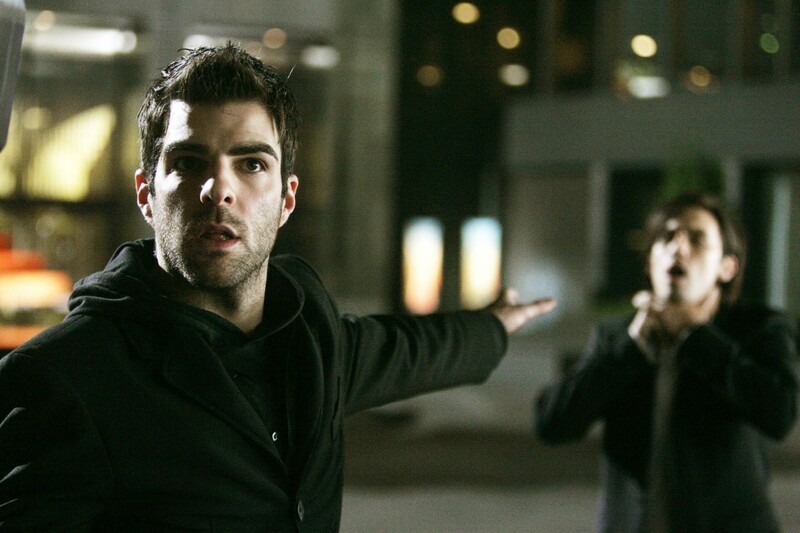 A former timepiece restorer with a need to be extra-ordinary, Sylar’s greed for power turns him into a serial killer. With every victim, he grows stronger and stronger, accumulating special abilities at alarming rates. It’s up to the heroes to fight this constantly strengthening villain and there’s nothing quite like a moving target to make a rivalry exciting! D’Amico killed her mother and framed her father. 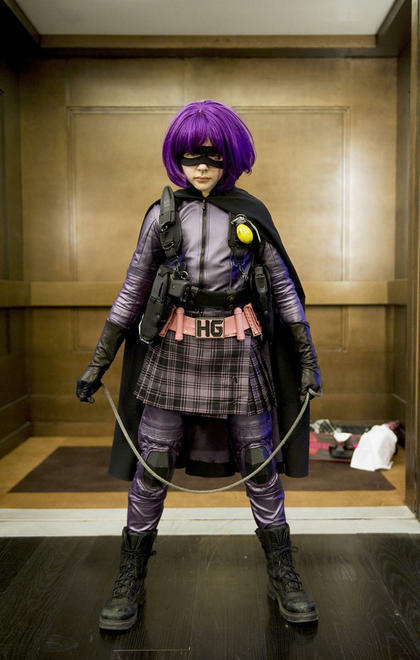 Once Hit-Girl’s father is released from jail and teaches her to fight, there is no stopping Hit-Girl. She won’t rest until she has avenged her mother! Getting to D’Amico is no easy feat and we love to watch Hit-Girl stun, figuratively and literally, with her top-rate martial arts moves as she battles the goons standing in her way! Lady Deathstrike is a supervillain with a super-skeleton full of cyber enhancements. An assassin with lofty ambitions, she’s determined to prove herself by killing Wolverine! But the incredibly strong mutant won’t make it easy for her. Between his mutant abilities and her enhancements, it’s a close battle that is so fun to watch! A member of the Deadly Viper Assassin Squad, Oren Ishii is as dangerous as she is beautiful. Oren Ishii’s high position in the crime world makes her the easiest for the Kill Bill Bride to find and so she becomes the Bride’s first target! The Bride won’t rest until Ishii is put to rest – forever. Doc Oc is a supervillain and one of Spiderman’s worst enemies! A stocky, muscular man with four powerful mechanical appendages, it takes all of our arachnid hero’s power and quick thinking to stay a step ahead of his horrific archenemy! 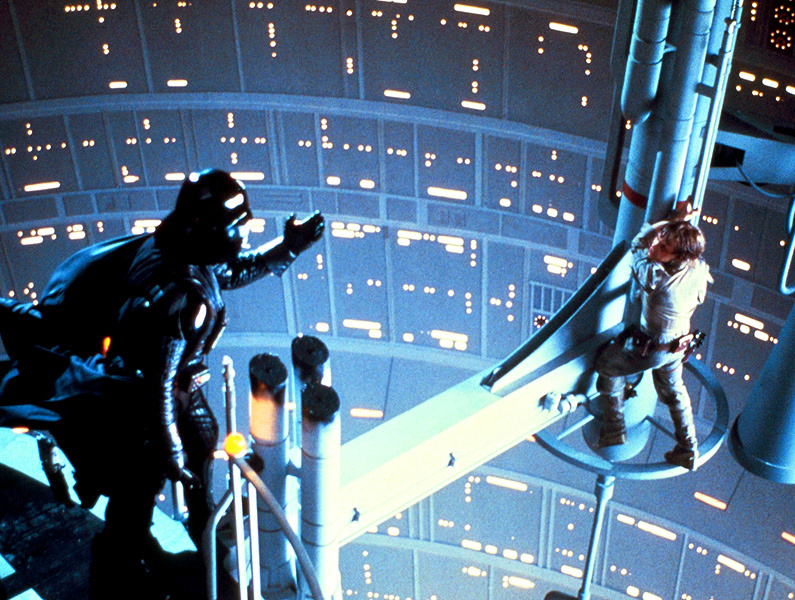 Darth Vader is a terrible villain who terrorizes Luke’s world and makes the universe a less pleasant place to live. But that’s not all! It’s not every day that we see families split on opposite sides of good and evil, making the fight between Luke and his father, Darth Vader, all the more gripping. 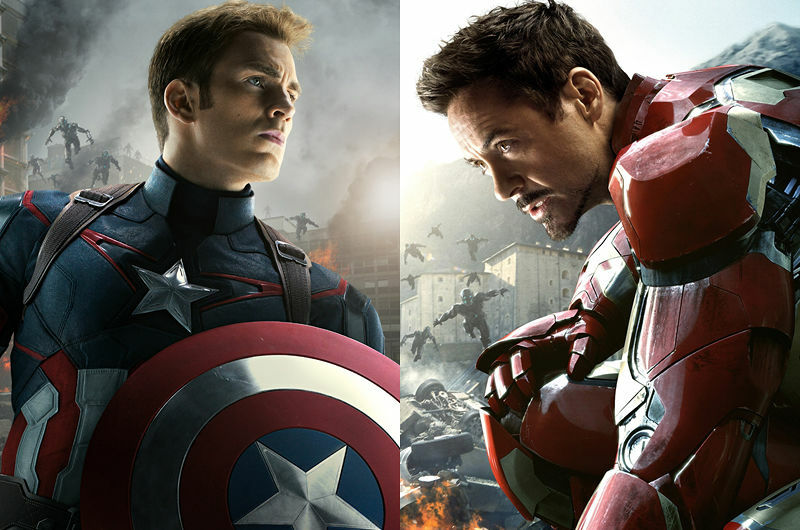 With a new movie yet to come, our final pick for the showdown pair we can’t wait to watch is Captain America and Iron Man! With a movie packed full of hotly anticipated fight scenes, this duo will be the pair to watch for some time to come! All of these heroes and villains are great on their own. But they’re best together, even on opposite sides of the fight! Like dark and light, yin and yang, and peanut butter and chocolate, these dynamic duos bring out each other’s strengths and dramatize each other’s weaknesses. Grab a best friend (or frenemy) to rewatch one of these favorite battles or bring the characters to life as a costumed duo!